Eosinophil granulocytes, or simply Eosinophils, are white blood cells responsible for combating multicellular parasites and certain infections. However, a new study on mice, by researchers at the University of California, San Francisco (UCSF) suggests that they may also be crucial for muscle regeneration. In this study, the researchers showed that eosinophils have a double role in muscle tissue repair. Their first role is to take out the garbage, the cellular debris left by damaged tissues. 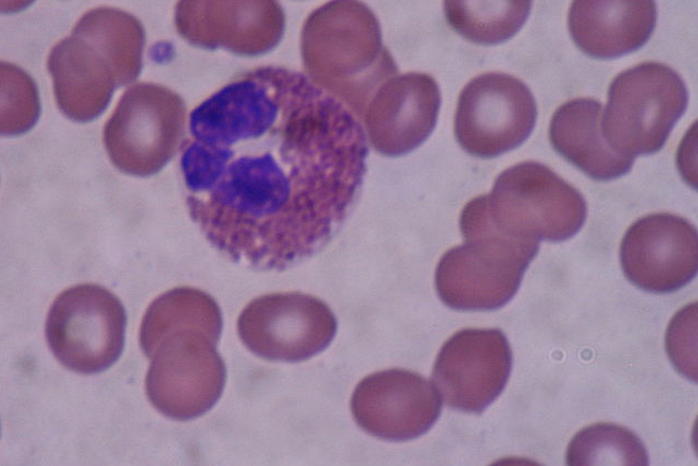 "Eosinophils are needed for the rapid clearance of necrotic debris, a process that is necessary for timely and complete regeneration of tissues," said Ajay Chawla, who led the research. However, Eosinophils are not only responsible for the garbage. 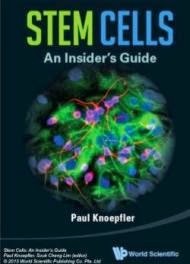 They also secrete a protein known as Interleukin 4 (IL-4) which in turn triggers a specific type of stem cells to start replicating. These stem cells are known as "fibro/adipogenic cells" (FAP). 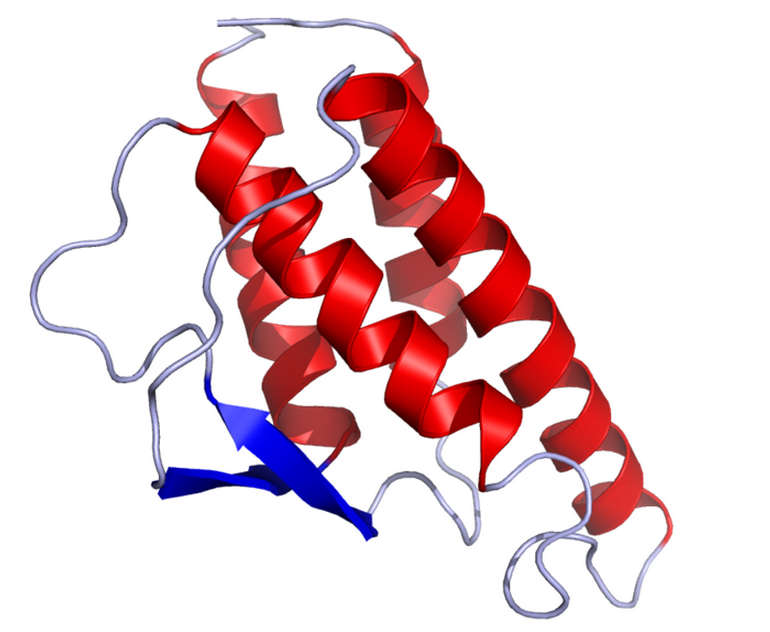 Up until now, it was believed that FAP cells could only generate adipose (fat) tissue. But when exposed to IL-4, these stem cells begin forming new muscle fibres, making muscle tissue "harder" and not "fatter" as the researchers say. Now the researchers wish to continue their studies to further expand our current knowledge of eosinophils. this is very interesting, i wonder what other mysteries the human body has !